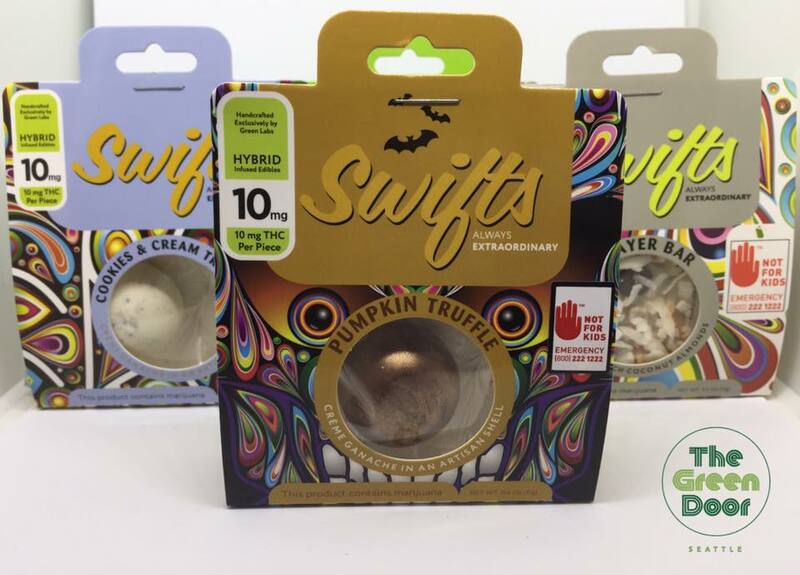 Today, Swift’s Truffles are 10% off from 4-6pm for our Happy Hour Special! The pumpkin truffle tastes amazing, and the packaging is spooky and cute just in time for Halloween. Stop in and see your budtenders Matt and Kate.